Taking care of your skin is so IMPORTANT. 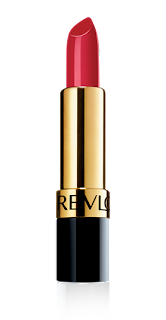 Here are a few of my summer skin care and make-up must-haves. 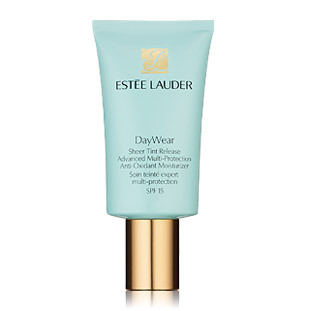 It gives you the right amount of protection fromsun damage while giving some coverage. 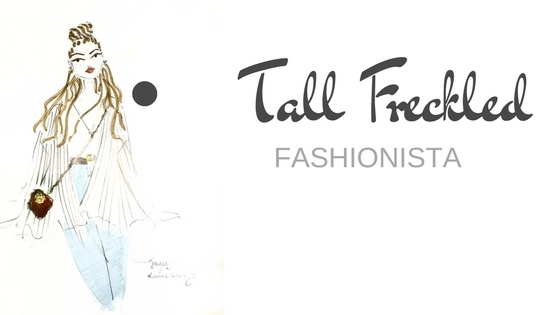 This is perfect on alone as cover-up if trying to achieve a more natural look. 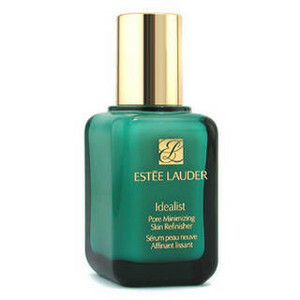 Estee Lauder Idealist Pore Minimizing Skin Refiner. This deep penetrating serum is perfect for smoothing out skin and making pores look virtually invisible. Love it. 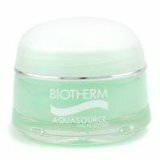 This moisturizer is perfect for normal to combination skin. It keeps my skin feeling hydrated all day. This spray contains greentea,chamomile,cucumber with rose water. 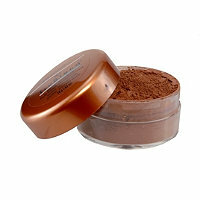 It leaves my skin feeling refreshed before or after applying makeup. This foundation goes on light and last all day. PERFECTION!! 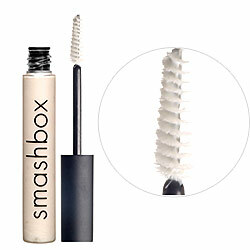 The brush makes it easy to catch all lashes and lengthens lashes before applying mascara. 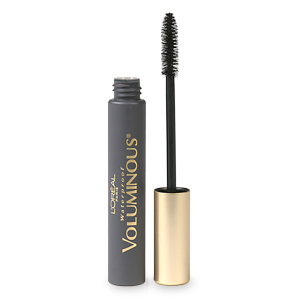 This mascara is the business. It makes my lashes look longer than they really are and it doesn't clump up like most mascaras do. 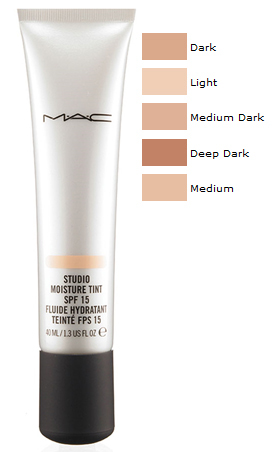 This is perfect if you want to achieve that sun kissed look. This is part of my everyday look. This lipstick is perfect because it easily transition from day to night. 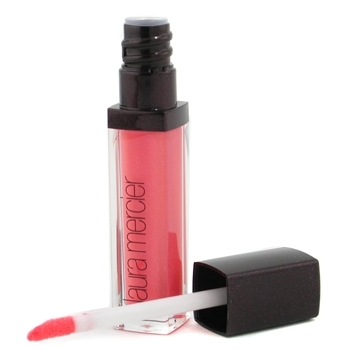 I recently purchased this lip gloss and was a little hesitant because of the price point. I am happy to say that it has been worth every penny. Love it! 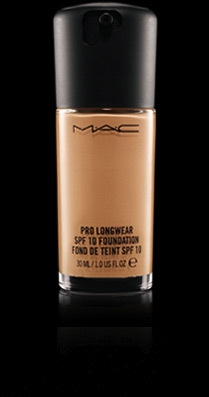 This is my all year round must have. 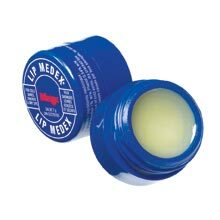 It leaves my lips feeling soft and conditioned. I never leave my house without it. 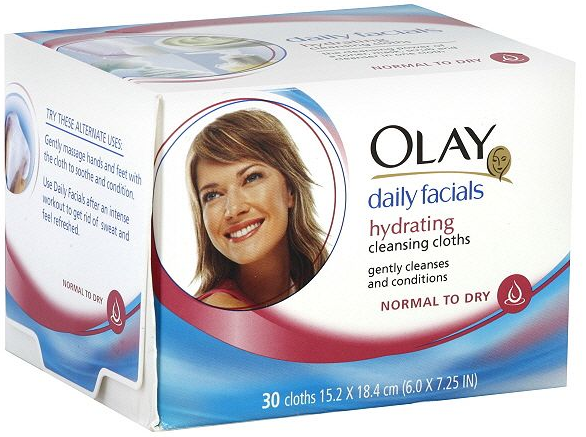 Olay Daily Facial Hydrating Cleansing Cloth. 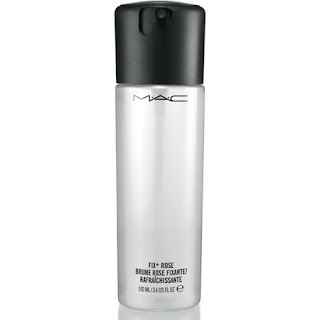 This is my go to make-up remover, exfoliator and conditioner all in one. Love yourself and your skin.